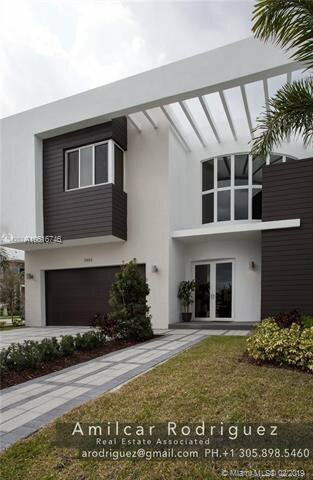 NEW CONSTRUCTION MODERN 60. 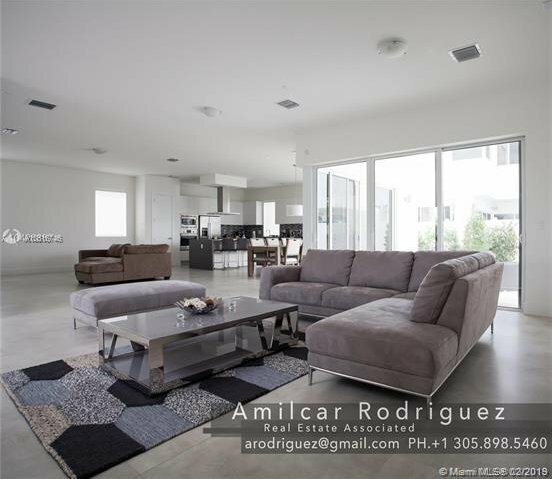 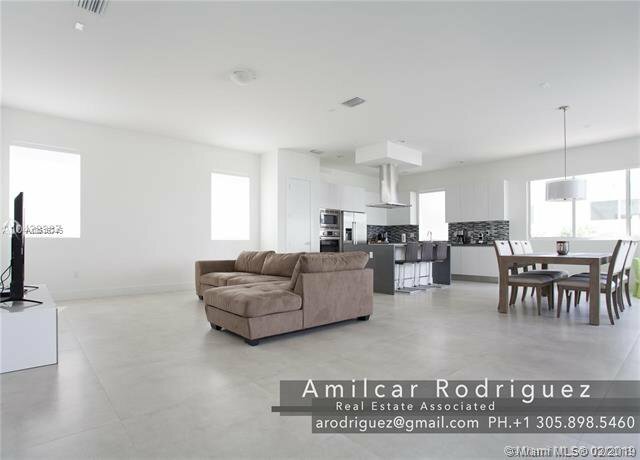 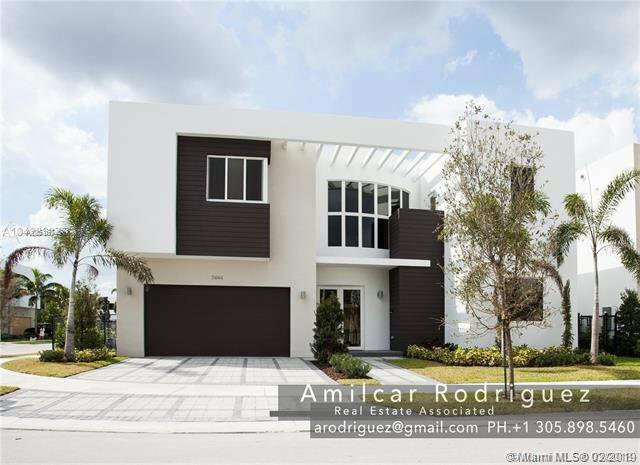 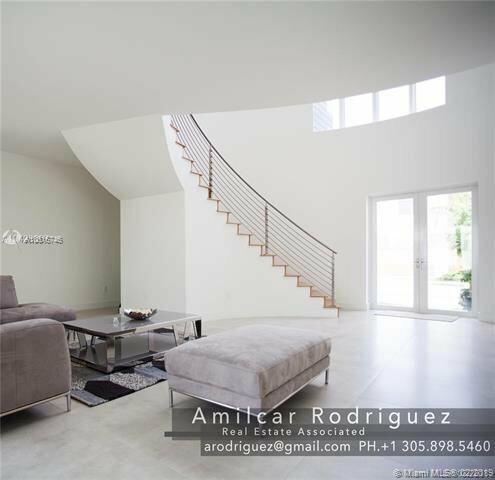 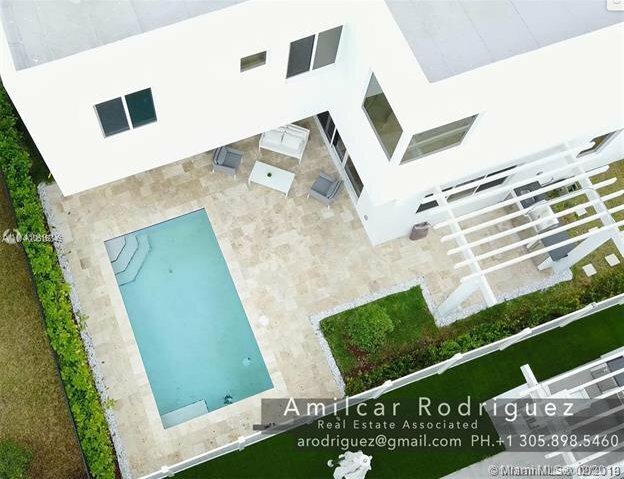 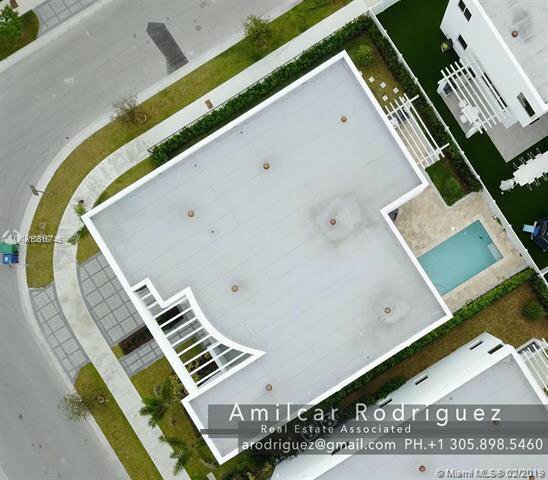 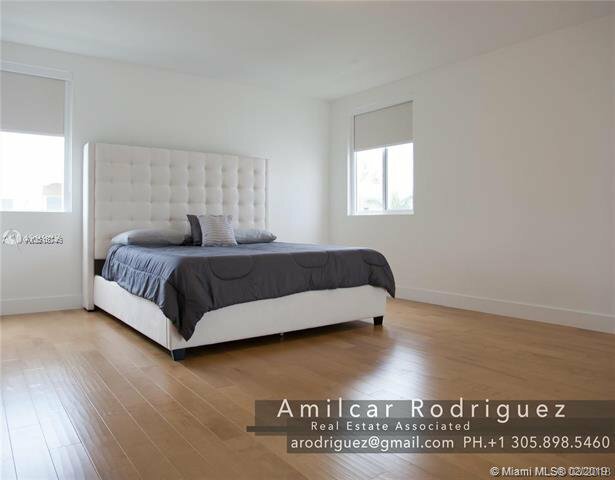 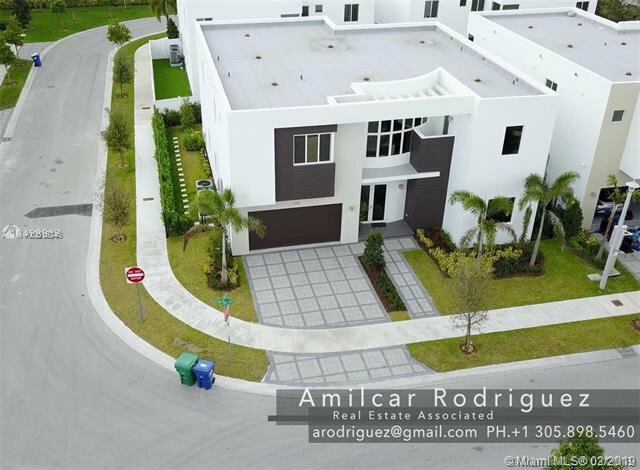 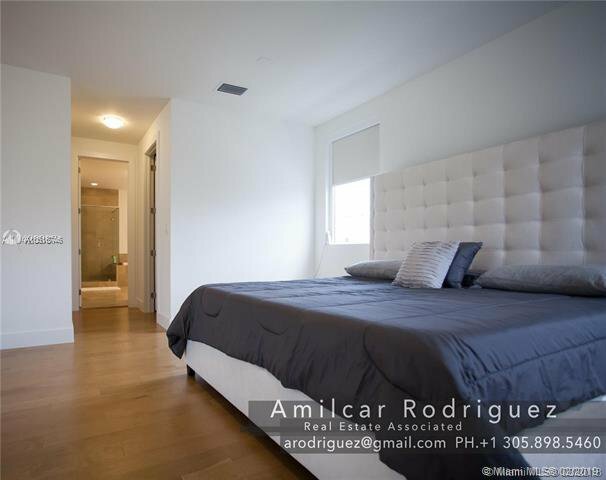 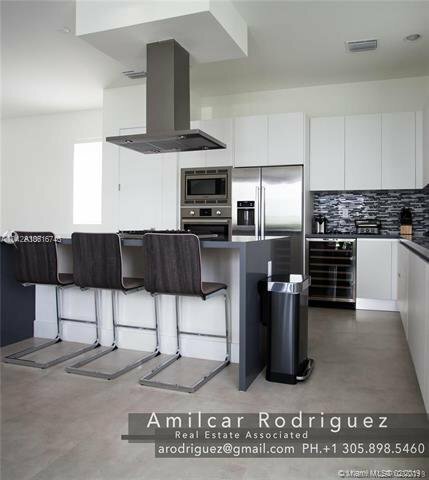 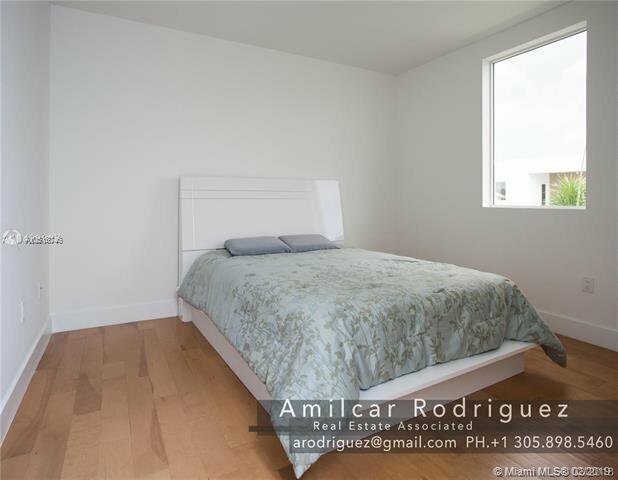 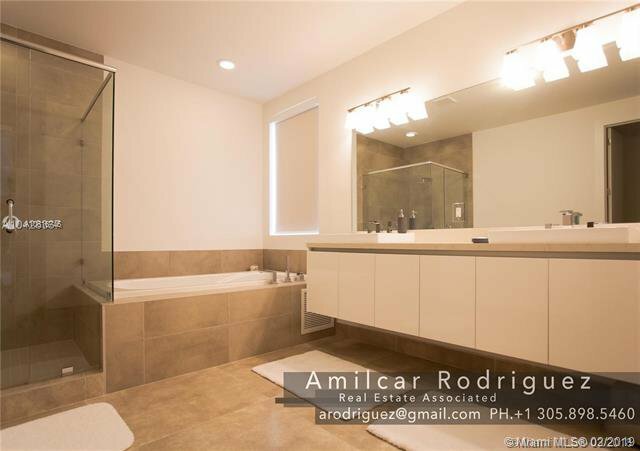 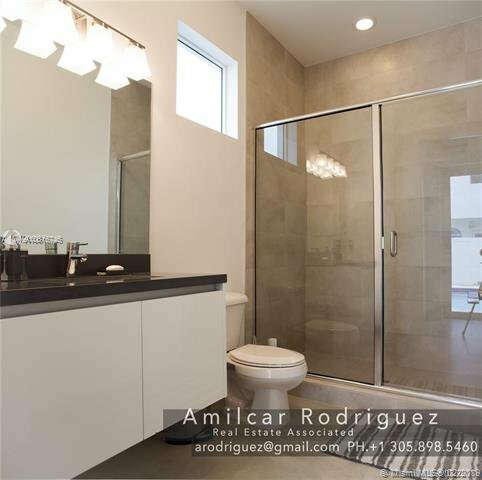 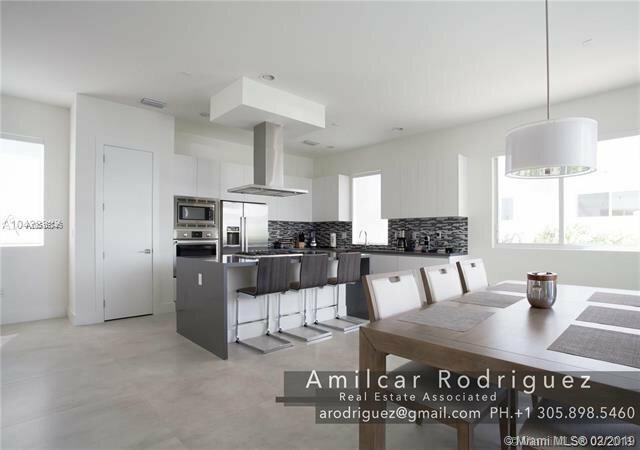 Modern Doral 60 new two-story pool home elegant interiors. 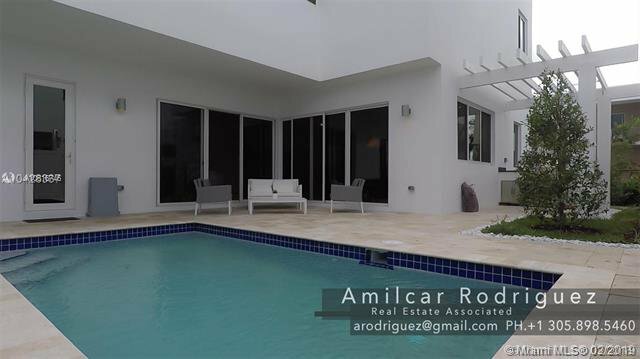 6 bedrooms 6 bathrooms (1 bedroom first floor), formal living & dining room, family room, 2 car garage, laundry room, energy efficient water heater, full size washer and dryer, wood flooring in all bedrooms and stairs, stainless steel stair railing, side-by-side refrigerator/freezer with ice maker, free standing range with radiant top, microwave and wall oven combination, and island hood, Italian wood cabinetry, dishwasher, wine cooler, lots of upgrades. 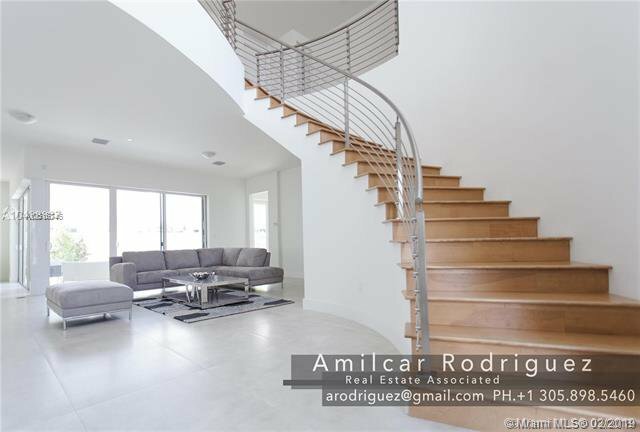 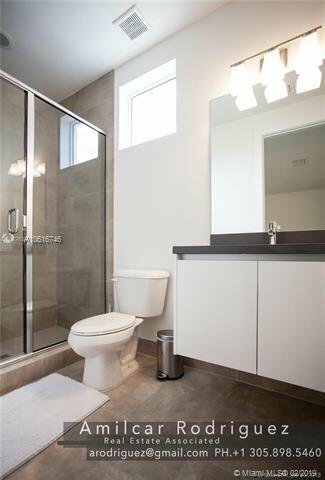 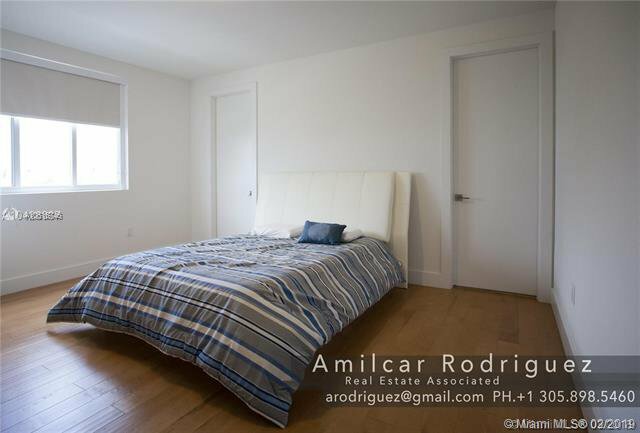 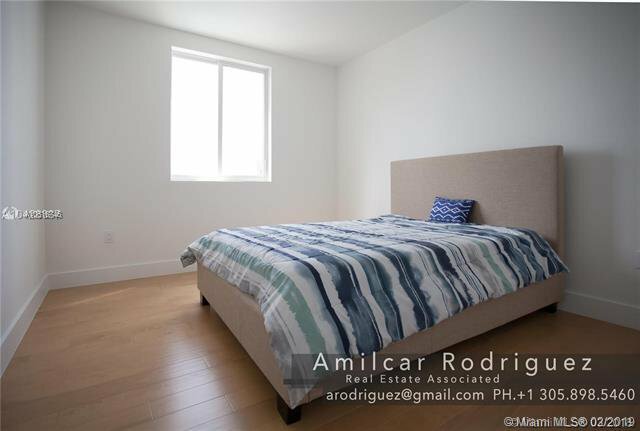 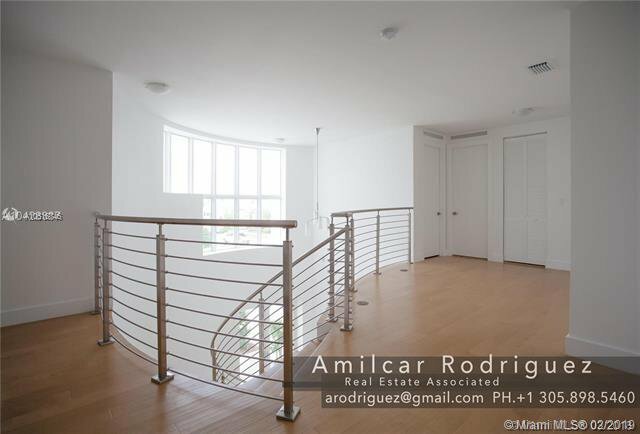 Steps to Clubhouse, shopping centers, great schools and more..